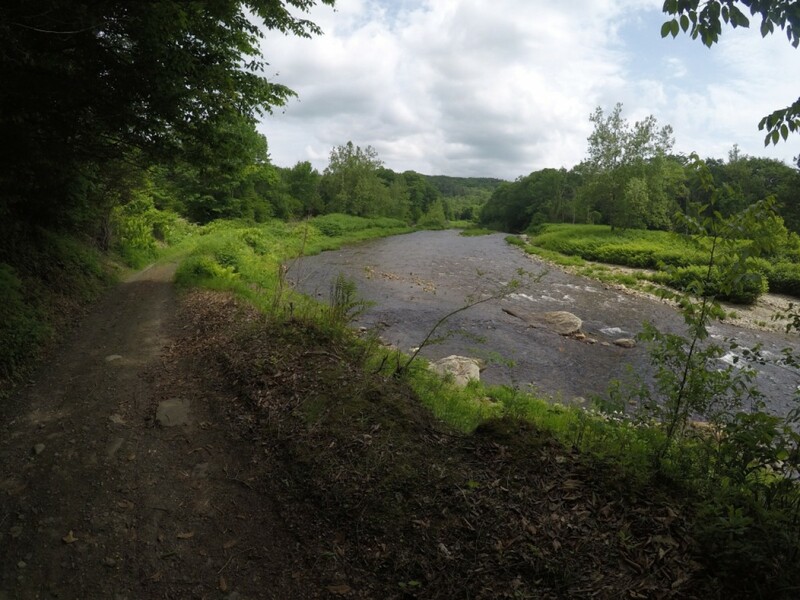 This race is a fundraiser for the Hilltown Land Trust, which protects land throughout hilltown (western Mass) area. 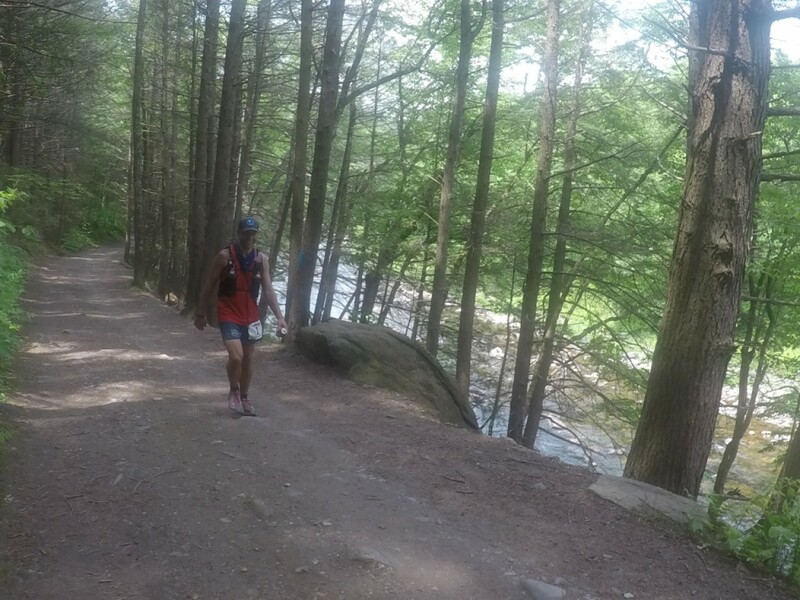 The inaugural Chesterfield Gorge Ultra 30-Hour Race took place June 2-3 at the Chesterfield Gorge Reservation in West Chesterfield, Mass. 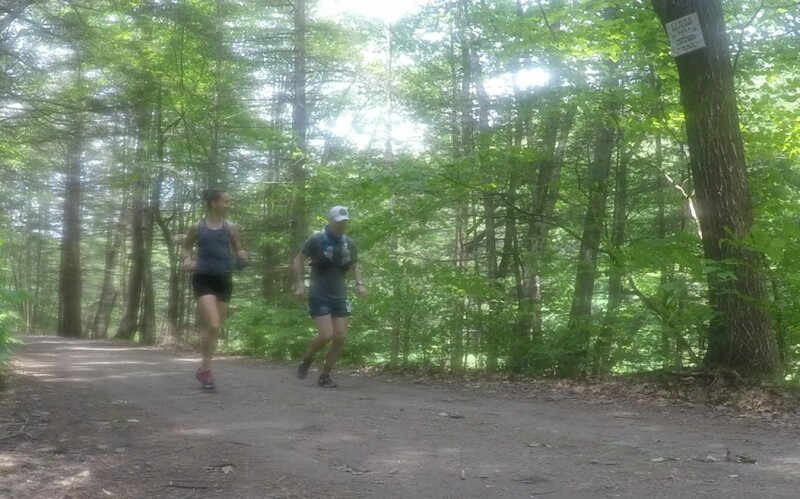 Runners competed on an out-and-back course with the target of running 50K, 50 miles, 100K or 100 miles. 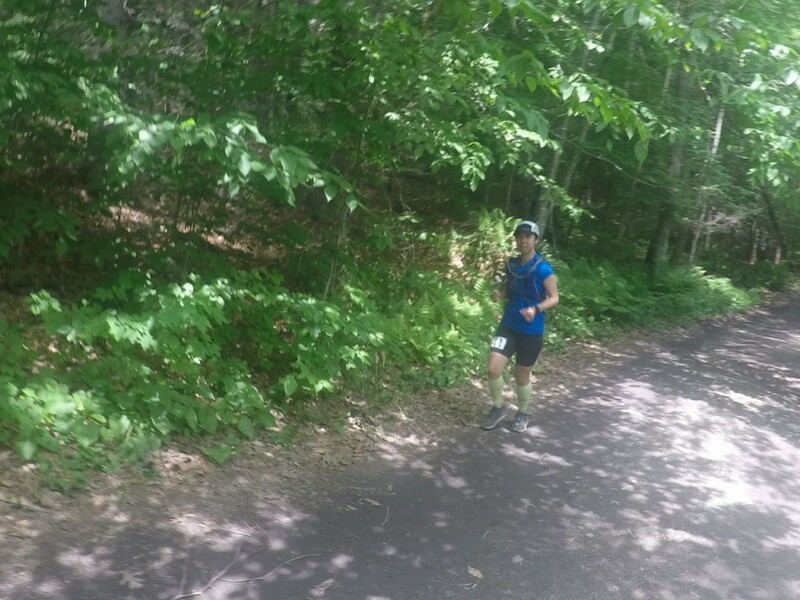 In addition, a 25K race was offered on June 3.